Look no further- This townhouse is perfect & an amazing value! 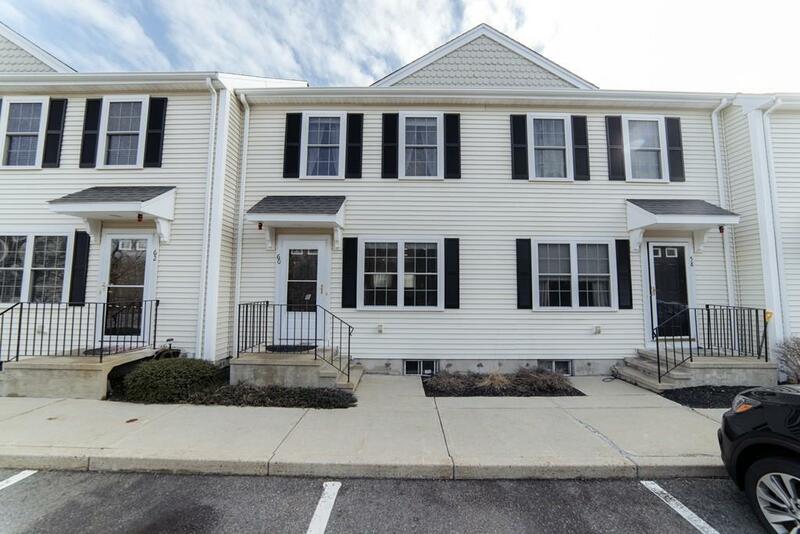 Bright, spacious & meticulously maintained 2 bedroom unit at Boxberry Square. This property offers an open floor plan with hardwood in the living room, tiled kitchen with plenty of counter space, first floor half bathroom & large pantry closet.The second level has two spacious bedrooms with oversized closets, a full bathroom & more closet space. Finished basement for a family room, office or work out area, etc.. also laundry space and storage area. Enjoy the outside patio for entertaining and grilling out. Gas heat & central a/c.The professionally maintained grounds always look pristine.One assigned parking space & plenty of guest parking options. Boxberry Square is close to Hingham & near the highway. Enjoy the restaurants, shopping and convenience of the area.